This course will present a practical approach to the diagnosis and management of the most common abdominal problems using a combination of didactic and case-based teaching. Dr. Twedt is one of the worlds leading authorities on gastrointestinal diseases. 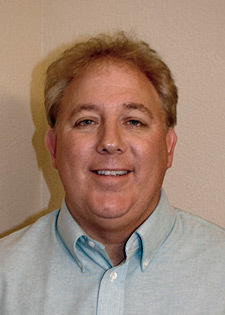 Dr. Twedt expertise also involves both endoscopic and laproscopic diagnostic techniques. 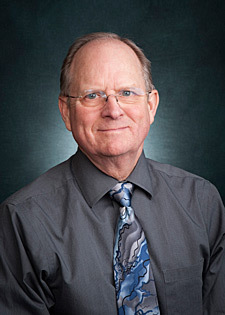 Dr. Oswald’s expertise includes pancreatitis and intestinal disease and disorders. .• When should I be concerned about elevated liver enzymes? • Are all yellow (icteric) cats dead cats? • Hepatic lipidosis? Just feed ‘em, I’ll show you how. • Why run more GI panels ? What does serum cobalamin & folate really tell me? • Endoscopic GI biopsies – should I buy an endoscope for my practice? • Feline IBD or could it be lymphoma; how do you tell the difference? • How do I quickly and accurately diagnose pancreatitis? • How important is the PLI test? • When should I use Cerenia? • Does Helicobacter cause disease? • How best do I treat megaesophagus in the dog? • Feline inflammatory liver disease: infectious, immune or neoplastic? Group Lodge Room with one king bed: $392.00 per room, per night, plus taxes & fees. Group Lodge Room with two beds: $392.00 per room, per night, plus taxes & fees. 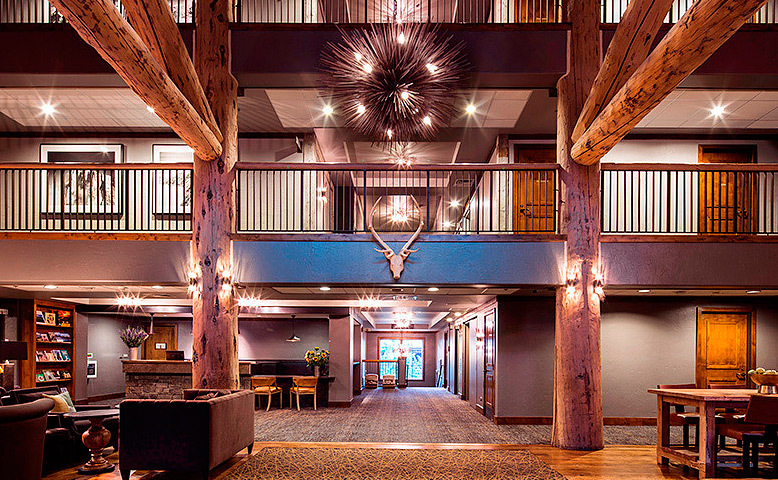 Jackson Hole is widely known for our three outstanding local ski areas: Jackson Hole Mountain Resort, Grand Targhee Resort and Snow King Resort. In addition to world-class downhill skiing, the valley also offers plenty of off-slope options as well. Some other winter activities include snowmobiling, cross country skiing, snowshoeing, ice skating, dog sledding, wildlife safaris, and more. Jan. 29, 2019- The ski resort has informed me that the best way to purchase lift tickets is thru their online site. This year’s Gold Medal winner of Jackson Hole’s Best Chef poll for the ninth year in a row, Executive Chef Kevin Humphreys invites you to dine where his culinary talents combine with locally sourced ingredients to create a menu of enticing entrees, amazing appetizers, and signature dishes. Spur also won Best Après this year thanks to our vibrant atmosphere, creative cocktails, 6 HDTVs, and a seasoned staff who share your sense of adventure.